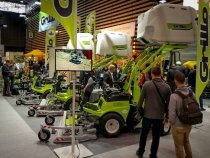 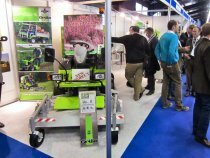 The Paysalia exhibition took place in Lyon, France from 5th to 7th December 2017. 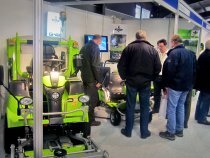 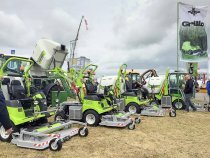 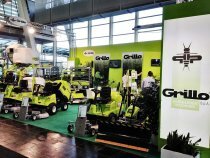 Grillo welcomed many visitors at Saltex, the main green event in England. 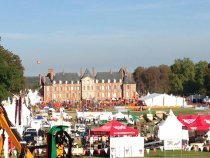 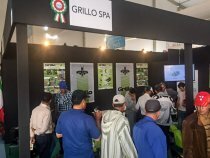 The 12th edition of the international SIAM exhibition was held in Meknès, Morocco from 18th to 23th 2017. 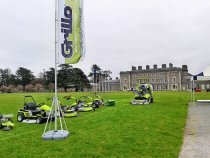 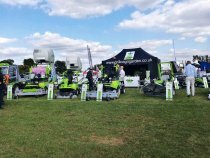 From 2nd to 4th September 2014, Grillo took part with its English branch in the international fair IOG SALTEX, at Windsor Racecourse, Berkshire. 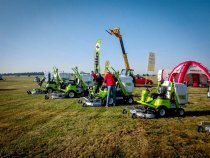 From the 7th to the 11th november EIMA INTERNATIONAL took place. 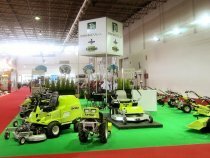 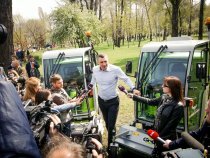 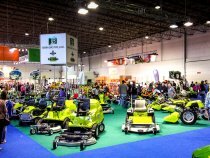 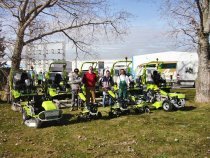 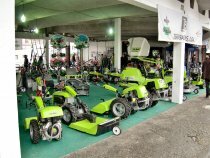 It is the biennial exposition for agrigarden machines and accessories and is considered an international reference point for the agricultural sector and the greenery maintenance.